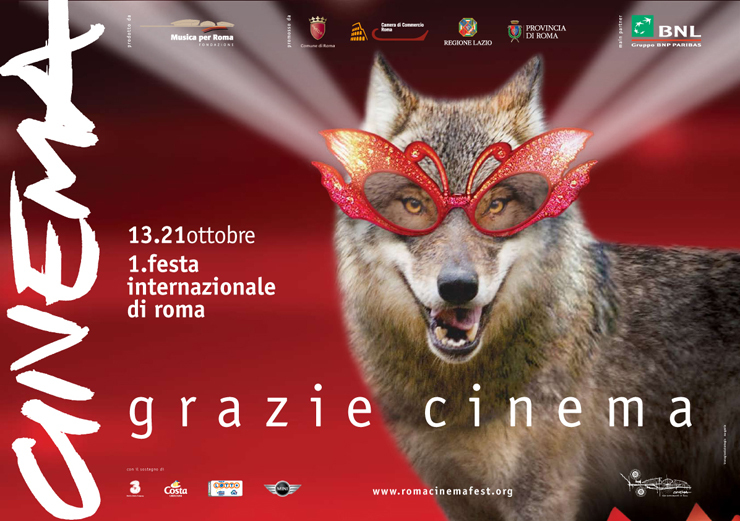 The Rome Film Fest was born in 2006 and has in a short time made its mark on the international film scene, positioning itself among the well-established industry events. Hundreds of talents from all the world have walked the red carpet of the Auditorium Parco della Musica over the years. 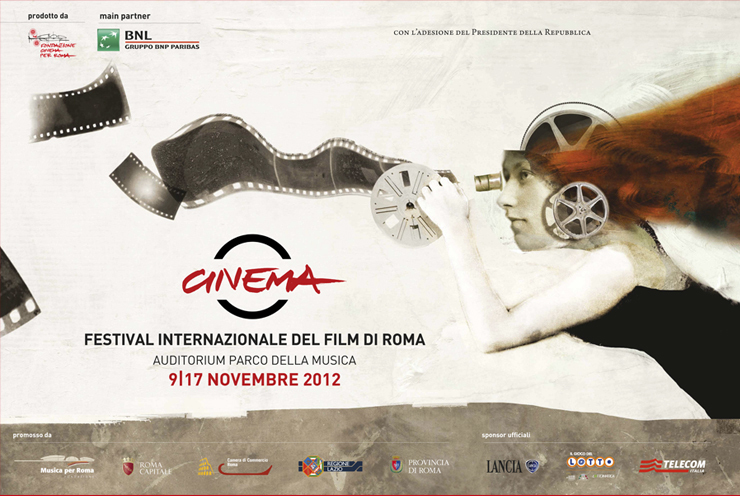 The second edition of MIA was held in Rome from the 20th to the 24th of October in the frame of the Rome Film Fest. Films, tv series, documentaries, videogames: for the first time in Italy, a Market covered all the segments of the audiovisual industry. Venues: Hotel Boscolo Exedra Roma, Terme di Diocleziano, Planetario, Palazzo Massimo, The Space Cinema Moderno. 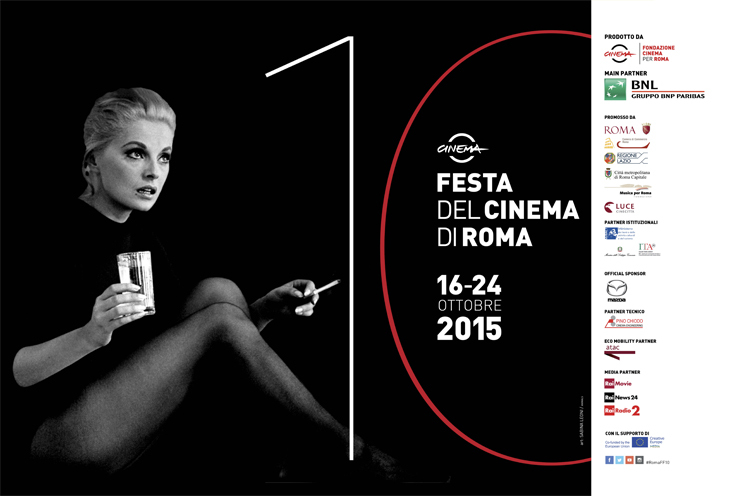 The first edition of MIA was held in Rome from the 16th to the 20th of October in the frame of the Rome Film Fest. Films, tv series, documentaries, videogames: for the first time in Italy, a Market covered all the segments of the audiovisual industry. The main venues for the event was the complex of the Baths of Diocletian, the Hotel Boscolo Exedra, the Quattro Fontane multiplex and the The Space Cinema Moderno. 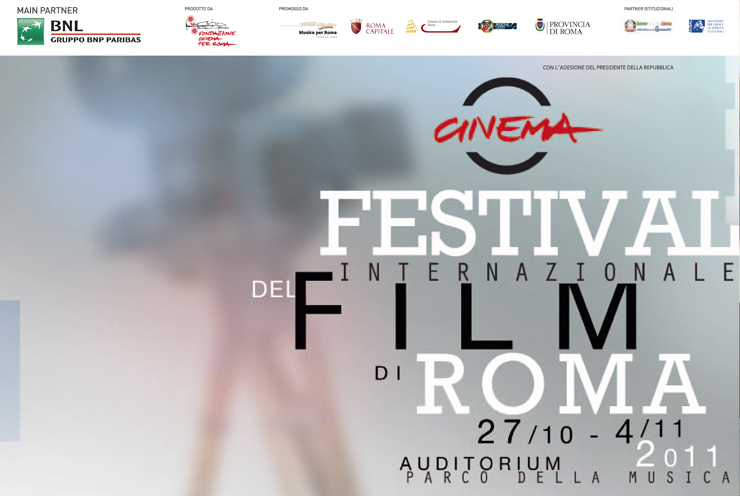 Rome International Film Market – with its two sections The Business Street and New Cinema Network – was held from 17 to 21 October and took place in Hotel Bernini Bristol, Casa del Cinema, Cinema Multisala Barberini. 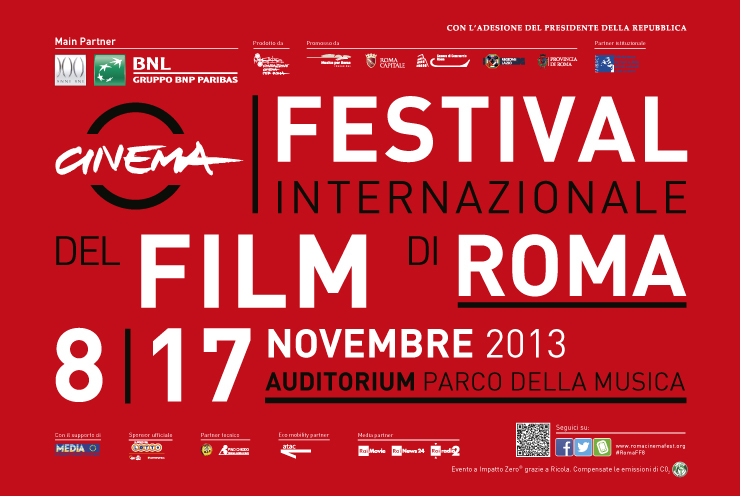 Rome International Film Market – with its two sections The Business Street and New Cinema Network – was held from 13 to 17 November and took place in Hotel Bernini Bristol, Casa del Cinema, Cinema Multisala Barberini. Rome International Film Market – with its two sections The Business Street and New Cinema Network – was held from 14 to 18 November and took place in Hotel Bernini Bristol, Casa del Cinema, Cinema Multisala Barberini, Auditorium Via Veneto. 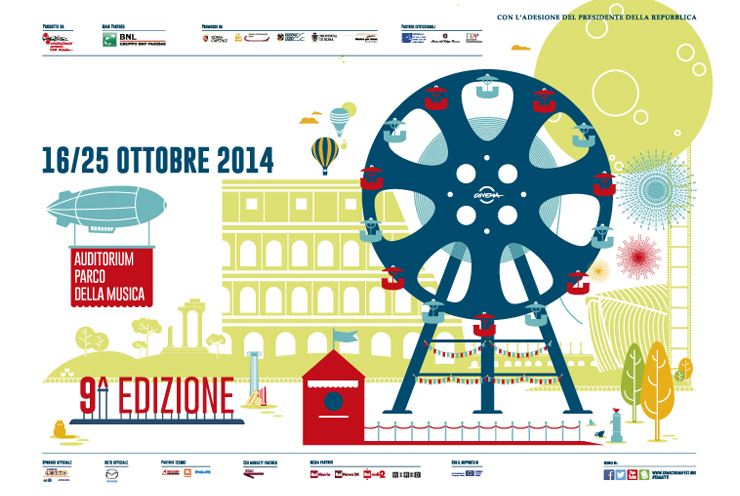 The International Film Market (The Business Street) and the Fabbrica dei Progetti (New Cinema Network) were held from 27 to 31 October and took place in Hotel Bernini Bristol, Casa del Cinema, The Space Cinema Moderno, Cinema Fiamma. 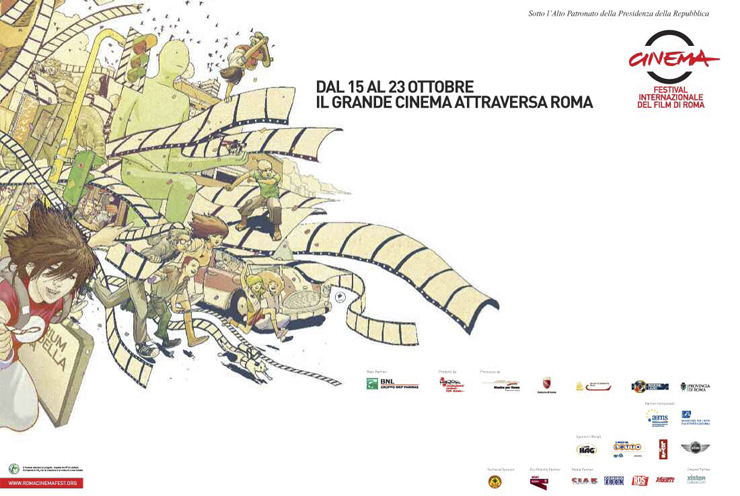 The International Film Market (The Business Street) and the Fabbrica dei Progetti (New Cinema Network) were held from 15 to 19 October 2009 and took place in Hotel Bernini Bristol, Cinema Multisala Barberini, Hotel Majestic, Cinema Fiamma, Cinema Quattro Fontane, Casa del Cinema. The Business Street was held from 18 to 21 October, New Cinema Network from 20 to 24 October. They took place in Hotel Excelsior and Hotel Bernini Bristol. The Business Street and New Cinema Network were held from 14 to 16 October and took place in Hotel Westin Excelsior, Hotel Bernini, Horti Sallustiani, Cinema Multisala Barberini, Cinema Fiamma, Cinema Warner Moderno.